Any option of this EPS EMF converter can be set manually or used is by default. When using default settings, you will get the exact copies of your originals, saved in EMF format. 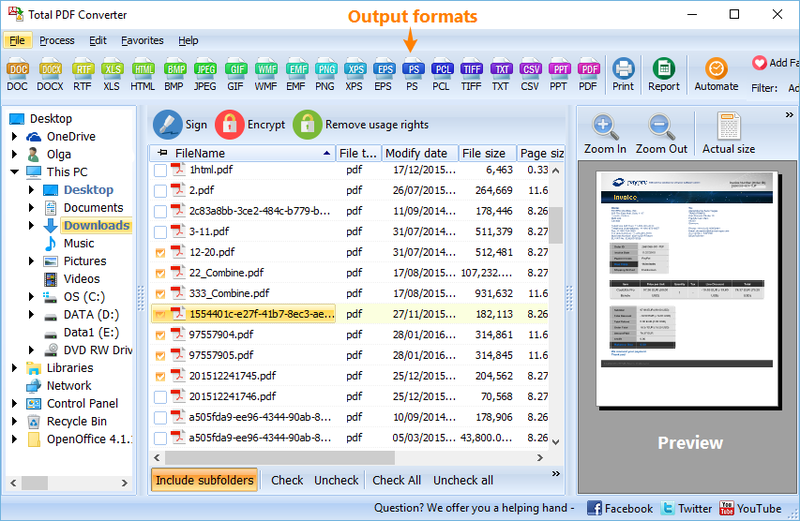 By converting every page separately, you will create EMF file from each source files’ page. 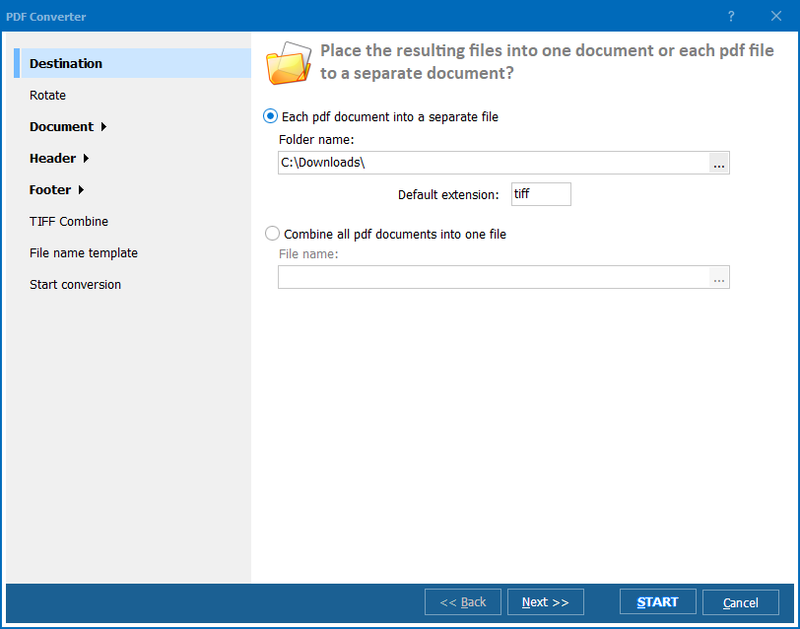 By setting file name template you will be able to store the converted copies in the correct order. 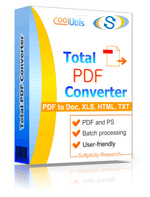 It is very useful, if you use EPS converter in batch mode, processing a lot of files at a time. If you do not need to store sources after converting them to a new format, checkmark the option for their automatic deletion. 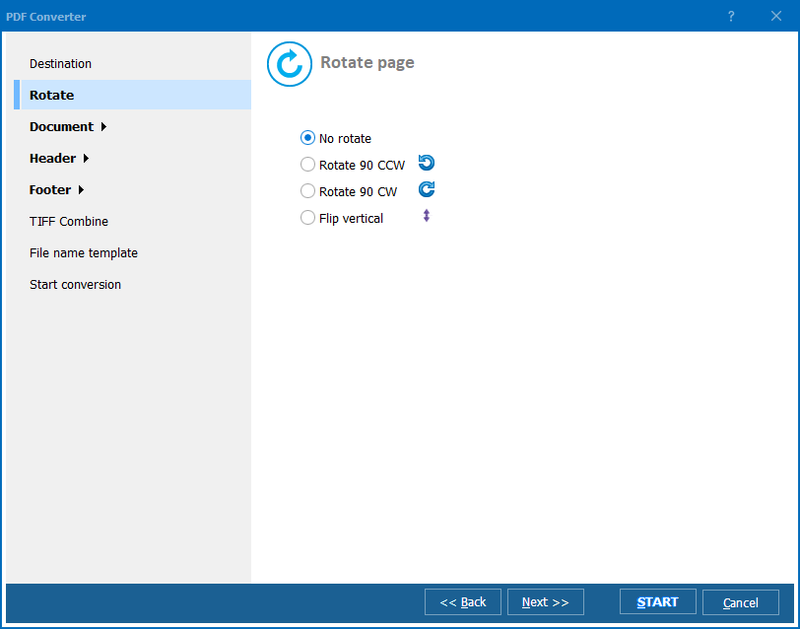 The program will delete originals after conversion. How to convert PS to EMF in batches?